Our herd spends most of their time outside. It’s not the most efficient way to farm, but I can’t think of a more natural way. It’s easier on these cows’ feet and legs and knees. When the weather is nice, they are outside all of the time except when they go in to get milked. 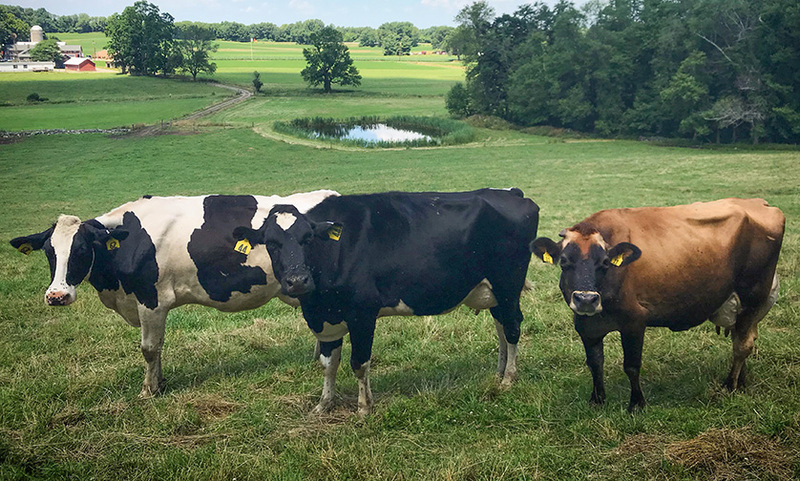 The Jackson family bought their property in Hopewell Junction in 1892 from a relative, so their ties to the land that makes up Shenandoah Farm go back even farther than that. 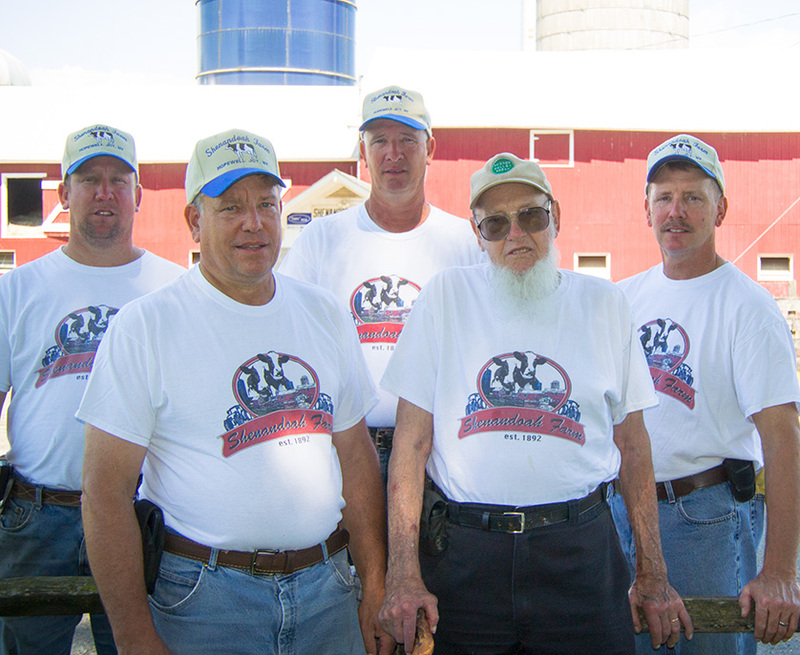 That makes five generations of Jacksons who’ve worked this farm, and three generations that work it all together today. New York State Century Farm Award recipient, 1992. Past recipient of the Dutchess County Soil and Water Conservation Award. The Jackson Family is a past recipient of the East Fishkill Fire District Firefighter of the Year Award, in recognition of their selfless effort to volunteer in their community. Follow them on Facebook for farm updates!